Selected Kenwood receivers are developed to work harmoniously with Apple CarPlay, putting your mobile device at your fingertips while on the move. 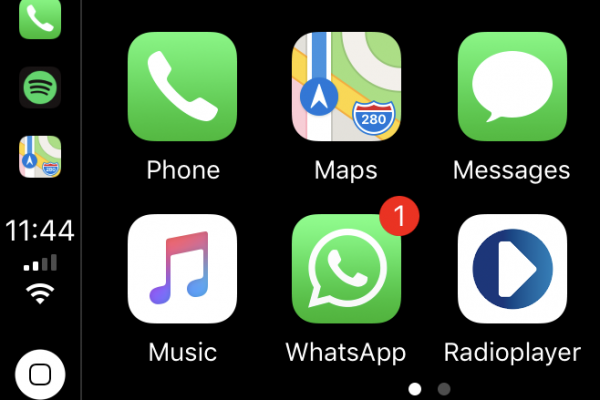 There’s been some big news from Apple however; WhatsApp is now supported by Apple CarPlay and you can also utilise the popular messaging App on your Kenwood head unit. As laws for mobile phone use while driving become stricter, it’s ever more important to ensure you are safe and legal behind the wheel. 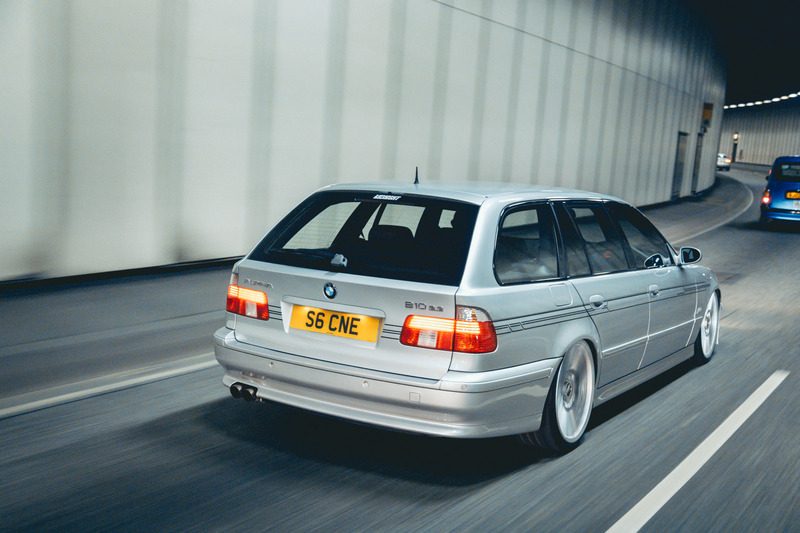 This is another step forward in ensuring you are safe behind the wheel, but remain connected. 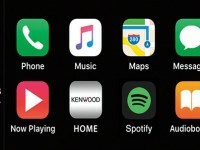 Apple CarPlay by Kenwood is the safer way to use your iPhone in the car. 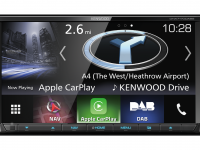 Apple CarPlay lets you use your important iPhone features whilst driving via the Kenwood touch screen display. 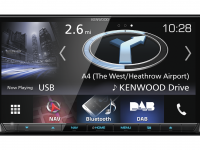 Use your Kenwood head unit to access phone calls, voice mail, send/receive messages, Apple maps/directions, iTunes music, playlists, podcasts and audiobooks in safety. 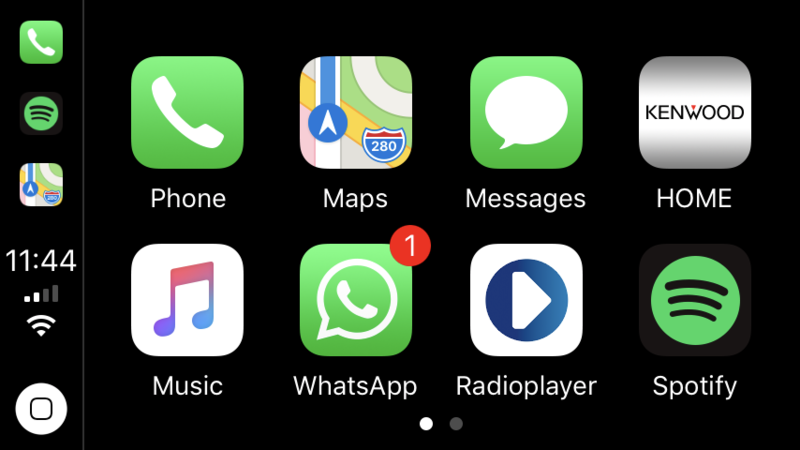 It’s even possible to use additional apps like Spotify & Deezer and now; WhatsApp. It’s all accessed with a simple plug and play connection that is compatible with all iPhones from iPhone 5 onwards. Get connected!